Many reports and research have expressed a positive attitude towards CBD effects. The CBD is also an all-natural medicine, but all natural is not necessarily 100% safe, some natural mushrooms have poison. Although the CBD is harmless to the human body, it can be dangerous when associated with other drugs. Just as wine which is harmless to the body, but it can be fatal when used with antibiotics. So before using the CBD, please find out which medicines are not taken at the same time as the CBD. What drugs that can’t be taken with CBD? Cytochrome P450 is an enzyme in the liver that helps metabolize CBD and it covers more than 60% of drugs. A possible danger of CBD is that the CBD interacts with cytochrome P450; in essence, they deactivate each other. Preclinical studies have shown that CBD is metabolized by cytochrome P450 enzymes and acts as a “competitive inhibitor” of the same liver enzyme. By occupying the active site of the enzyme, CBD replaces its chemical competitor and prevents cytochrome P450 from metabolizing other compounds. At sufficient doses, the CBD will temporarily deactivate the cytochrome P450 enzyme, thereby increasing or decreasing the breakdown of other drugs. Interfering with the metabolism of many drugs, including tetrahydrocannabinol (THC). You may have side effects such as drowsiness and nausea. Often used, liver damage can be a very serious consequence of this slow metabolic process. In 1999, Lester Bornheim, a research pharmacologist at Bornheim, University of California, San Francisco, was one of the first scientists to study the metabolism of CBD. In 1987, he was awarded NIDA funding to study the effects of plant cannabinoids on cytochrome P450 enzymes. Speaking at the annual meeting of the International Association of Cannabis Research (ICRS) and drawing attention to the fact that the CBD may interfere with the metabolism of many drugs. A year ago, a group of Canadian scientists discovered that certain compounds in grapefruit inhibited the expression of certain cytochrome P450 enzymes – which is why doctors often warn patients not to eat grapefruit before taking the drug. The CBD has proven to be a more potent cytochrome P450 enzyme inhibitor than the grapefruit compound Bergapten, the strongest of several grapefruit ingredients that inhibit CYP. 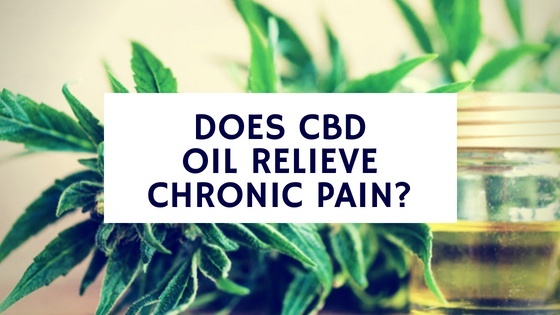 Therefore, the use of CBD must take into account the fact that cannabidiol can inactivate and enhance various cytochrome P450 enzymes in the liver – this may affect a variety of drugs, especially those who use high doses of CBD concentrates and isolates. Keep this in mind when mixing drugs. THC and CBD are metabolized by CYP3A4 and CYP2C9 (Yamaori et al. 2012, Watanabe et al. 2007), CYP3A4 inhibitors slightly increase THC levels, and CYP3A4 inducers slightly decrease THC and CBD levels. In 2015, a study analyzed how the CBD responded to a group of children with epilepsy with a well-known anti-epileptic drug, clobazam. The CBD produces a slower metabolism of this drug. Therefore, the patient is able to reduce the dose of clobazam. This is a drug with side effects such as lethargy, mild fever, loss of coordination, insomnia, vomiting and constipation. Most of these children need to reduce their clobazam dose due to side effects. Since both clobazam and CBD are metabolized by cytochrome P450 enzymes, CBD increases clobazam levels (Geffrey et al., 2015). Dr. Bonni Goldstein observed that small doses of high CBD/low THC cannabis oil concentrates appeared to aggravate seizures. Given the famous anti-epileptic effect of the CBD, how can this happen? A review conducted by Lester Bornheim and colleagues in 1992 showed that the dose of CBD was less than the amount of cytochrome P450 enzyme required for the anti-epileptic effect of the CBD. This means that a certain dose of CBD can alter the treatment of anti-epileptic drugs taken by patients, but this amount of CBD may not be sufficient to alleviate epilepsy. Some doctors offer advice in this case: increasing the dose of CBD-perhaps even adds a few THC (or THCA, raw, unheated, non-mental version of THC) – this may be more effective for epileptic control. 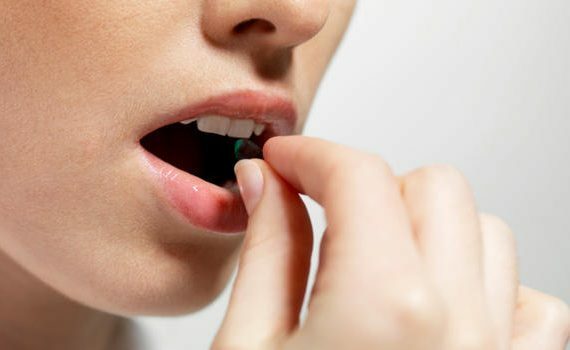 CYP2D6 metabolizes many antidepressants, so CBD may increase serum concentrations of SSRIs, tricyclic antidepressants, antipsychotics, beta blockers, and opioids (including codeine and oxycodone). The central nervous system inhibitor marijuana has enhanced central nervous system inhibition of alcohol, barbiturate and benzodiazepines. In a small study, the combination of cannabis and opioids did not add central nervous system effects (Abrams et al. 2011). In cancer treatment, the precise dose of chemotherapy is very important; it is often difficult for doctors to find the maximum dose that does not cause catastrophic toxicity. 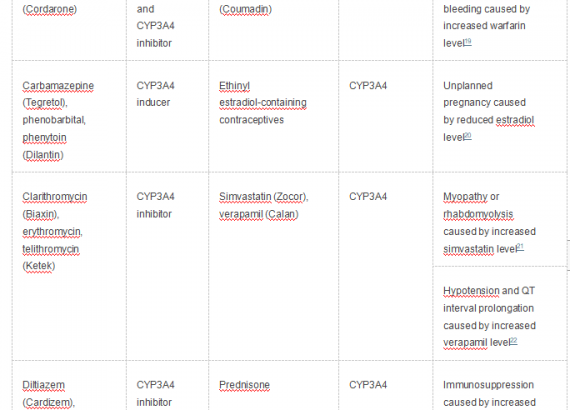 Many chemotherapeutic drugs are oxidized by CYP before they are inactivated or excreted. This means that for patients who are treated with CBD for cancer, the same dose of chemotherapy may increase the patient’s blood concentration. If the CBD inhibits cytochrome-mediated chemotherapy metabolism and does not undergo dose adjustment, the chemotherapeutic agent can accumulate in vivo to a highly toxic level. 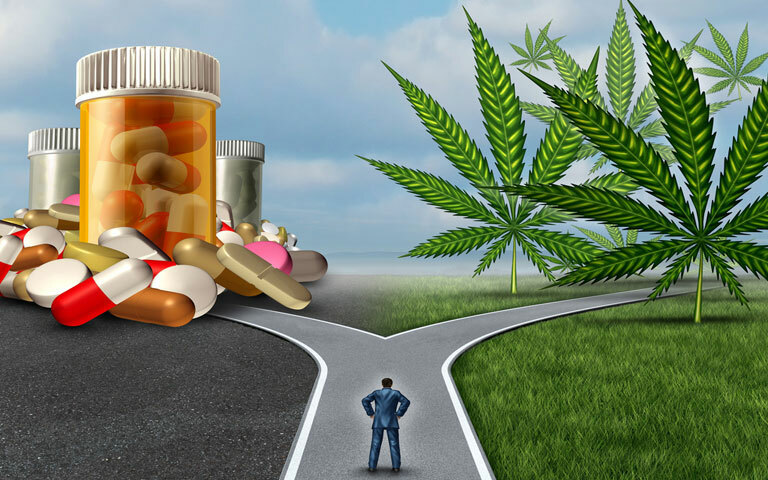 However, in many cancer patients who use cannabis to cope with the painful side effects of chemotherapy, there are few reports of cannabis drug interactions. Whole plant cannabis with rich compensatory synergies may interact differently with isolated CBDs administered in most research settings. Similarly, the cytoprotective effects of cannabinoids can alleviate some of the chemotherapeutic toxicity. What methods can you take? 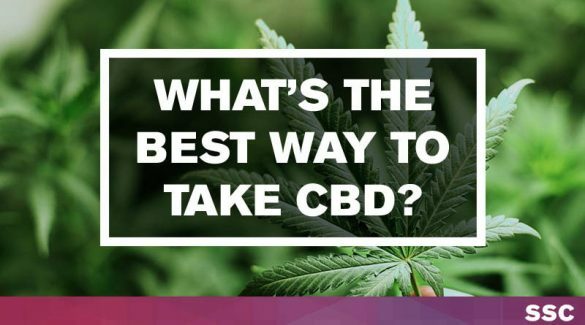 Any drug that is metabolized by the liver will be affected by the CBD. These will be treated differently due to the presence of this cannabinoid in the system. 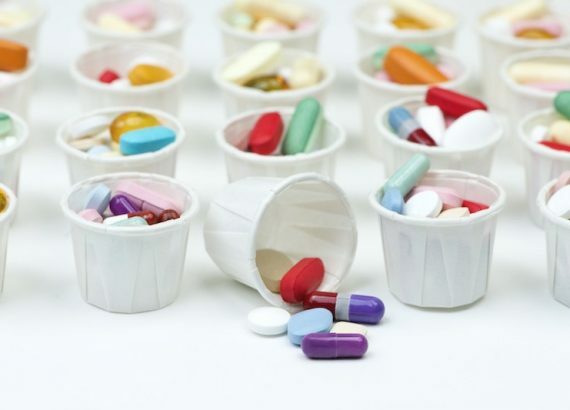 This means that everything from steroids to antibiotics or antidepressants will be affected. But the list is still going on. Be sure to ask the doctor about this. Once started with CBD treatment, the dose of other drugs is likely to have to be reduced. 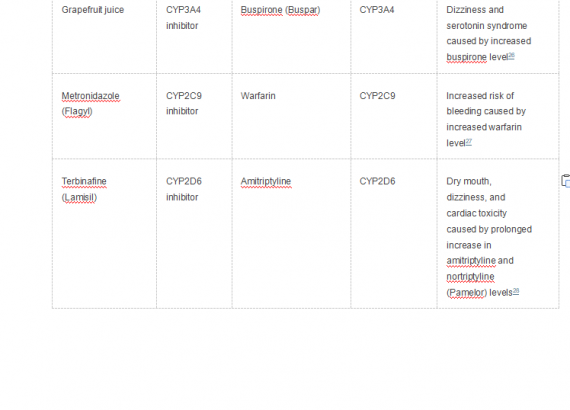 If you are concerned that your CYP450 pathway may not function properly, your doctor can test the system to ensure that the medication you take is being metabolized as expected. 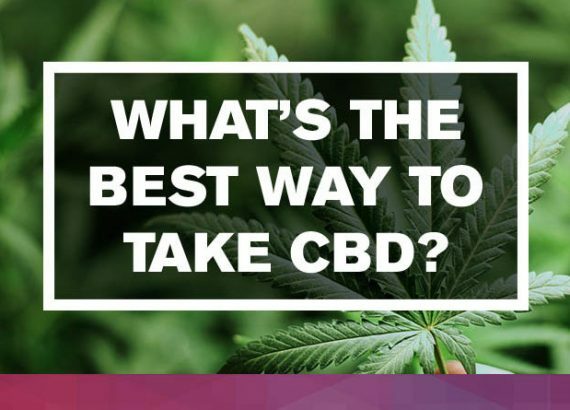 Although many medical professionals are not familiar with the CBD and other cannabinoids, they use physical tests to observe changes in your body and they can still monitor your blood work to ensure your health. Can you tell us about the problems you encountered while using the CBD? Welcome everyone to comment. CBD for Menopause – What? Why? How?